Home / consoles / News / Playstation / New PS3 CECH-4000 ultra slim picture ? 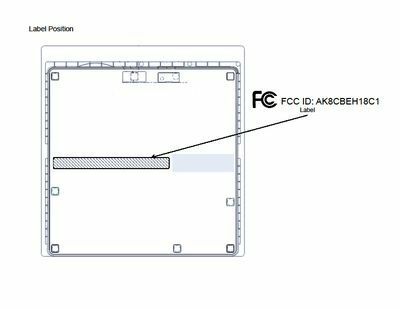 FCC, the Federal Communications Commission based in the US, it's goal is to certify any equipment that transmit any type of radiation, the organization received from SONY a picture showing shapes of a new version of Playstation 3 console, the CECH-4000A and CECH-4000B. 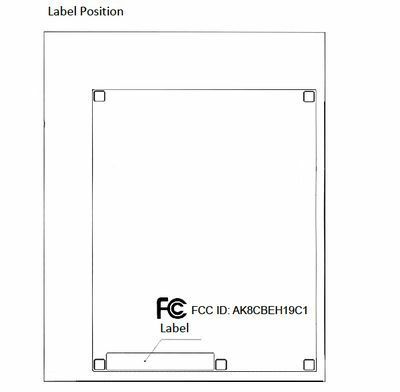 A new version with new design as the picture show, the new design showing a different bottom compared with the slim version with a smaller base and different place for the FCC label, so can we call this an ultra slim PS3? Currently there are no more information on this new Sony product to confirm that but what is for sure is soon there will be more details.